When you have difficult behavior patterns that you are wanting to change, Mindful Change through meditation allows the process to be graceful and loving. Through repeated observation of your behavior over time, you see what triggers the pattern(s). Simply observing the trigger in a place of safety (meditative detachment or non-judgment) will release the energetic block from the body so the pattern dissipates naturally and a new response to the trigger can emerge. 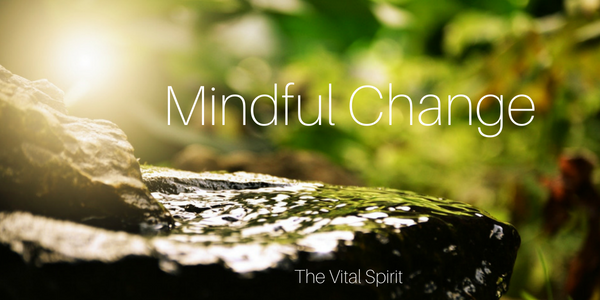 Mindful Change is a loving and safe way to bring about personal transformation.